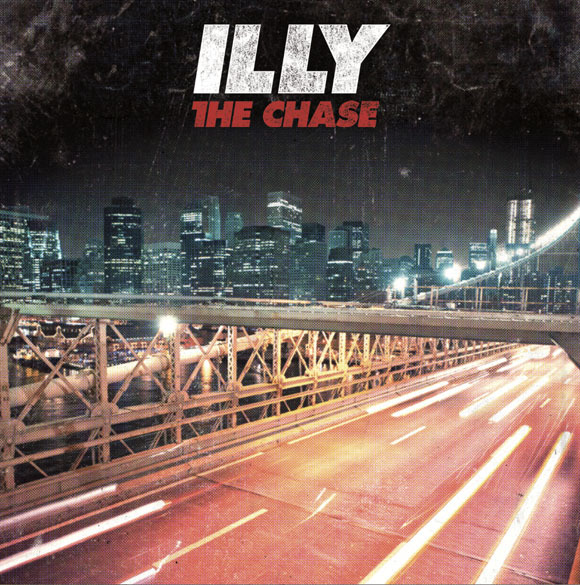 Melbourne MC Illy returns with a stunning second album, The Chase. Fuelled by the blazing first single It Can Wait feat. Owl Eyes (#3, #4 most played on Triple J through the first two weeks of October 2010 and added to NOVA nights nationally and across the board in Adelaide, Sydney and Brisbane), the album is the addiction to desire- the moments that define all the emotion and uncertainty of the pursuit of happiness. Buoyed by an incredible palette of infectious production, The Chase is filled with soaring melodies (M-Phazes work on Cigarettes), hard hitting flow (We Don’t Care) and unmistakable chart topping appeal (Jan Skubiszewski with It Can Wait). The issues covered through the tracks are as diverse as Illy’s global outlook- from the ups and downs, to personal gain and wealth, to growing up in today’s ever changing world; it is about never standing still. In Diamonds feat. Wren, Illy demonstrates a refined maturation in songwriting, trading right hook beats and rhymes for down beat melodies and quiet introspection. Cigarettes feat. Hue Blanes is the amalgamation of near-perfect pop sensibilities with piano-tuned production and hip hop attitude; taking flight with Illy’s stream of consciousness raps and Hue Blanes’ (of The Melodics) sweeping vocal hook. Amongst the flourish of great rhymes, catchy beats and melodies, there rests the staple party tracks (Put Em In The Air) and hip hop anthems (Guess I Could), but it is the soul and substance of the album as a whole that will leave a lasting picture on those listening. This is the new addiction, the reality of right now, welcome to The Chase.